Since 2008, under the regional Buddhist Leadership Initiative, UNICEF Cambodia has cooperated with the Ministry of Cults and Religions to implement a four-year project promoting the role of Buddhist monks in supporting orphans, children affected by or vulnerable to HIV/AIDS, and their families. The project finished in 2012, but it was so successful that cooperation continued. The project aims to involve religious leaders as advocates to raise the voices of children and challenge social norms that allow violence against children to continue. It also promotes family-based care. 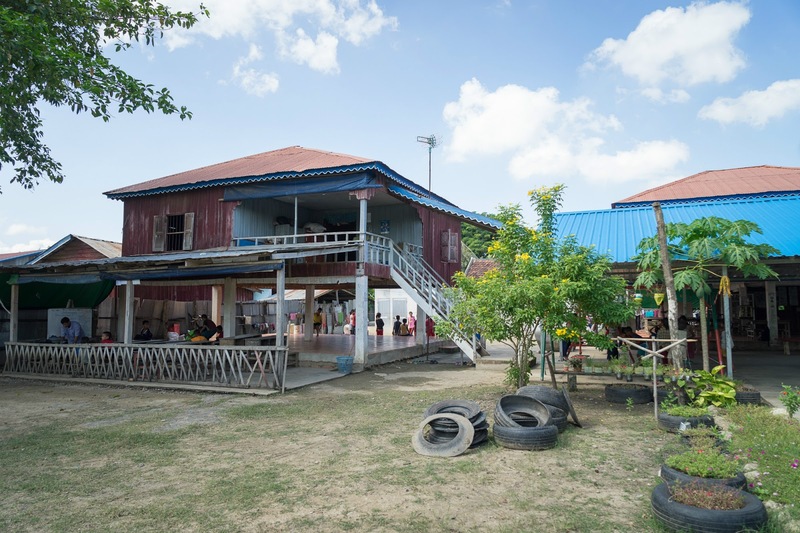 The Ministry of Cults and Religions has played an important part in coordinating religious leaders and promoting their role in protecting children from violence, abuse and unnecessary family separation. Venerable Mao Kun, the head of the monks in Vihear Thom pagoda, was part of this cooperation. In his role as a religious leader, he has helped children who experienced violence and abuse and has worked to prevent unnecessary family separation. Vihear Thom pagoda is in Rong Damrey village, Cheoung Phnom commune, Ba Phnom district, Prey Veng province. Kavet Neang is talking to 25 women, each intently engaged with what she is saying. 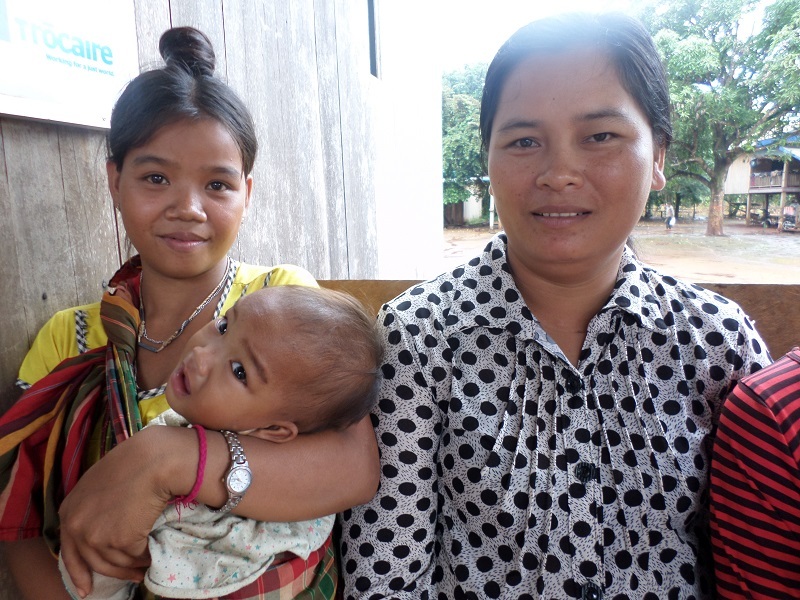 These mothers are from Koy village in Ratanakiri, the province in Cambodia’s remote northeastern corner, and this is a UNICEF-supported village health support group. Neang is the local commune focal point for women and children, a role which sees her deliver parenting education sessions such as this one. Neang speaks in Kroeung, the local language in this rural village. Today she is raising awareness on key obstetric care practices – helping women to know how to protect the health of their baby and themselves when they give birth. Parenting education classes are an important component of UNICEF’s strategy for improving family and caregiver practices, with the aim of reducing maternal mortality and bettering early childhood survival and development. Chorn Sina and her husband are tobacco farmers in Paknam village, a rural community of just over 1,000 families along Touch River in Kampong Cham Province. They live in a simple wooden house with their 10-year-old daughter. The area in which the family lives is prone to flooding, which can contaminate water sources. The groundwater is also contaminated with arsenic, a tasteless poison that can cause irreversible health problems. Sina and her husband used to gather firewood regularly from a nearby forest, to boil their water in an effort to make it safe to drink. “Gathering wood to boil water took us several hours every week,” explains Sina, “and we spent less time working on our farm and with our family.” Now, Sina and her family have easy access to affordable clean water.